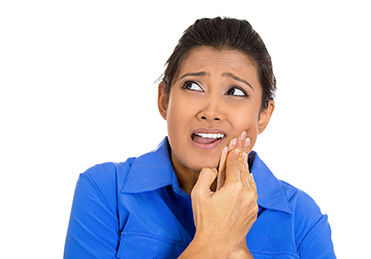 When a dental emergency strikes, the last thing you want to be doing is looking for a dental practice that can help you. You should know who you can turn to in advance so that when an emergency occurs, you can spring into action right away. 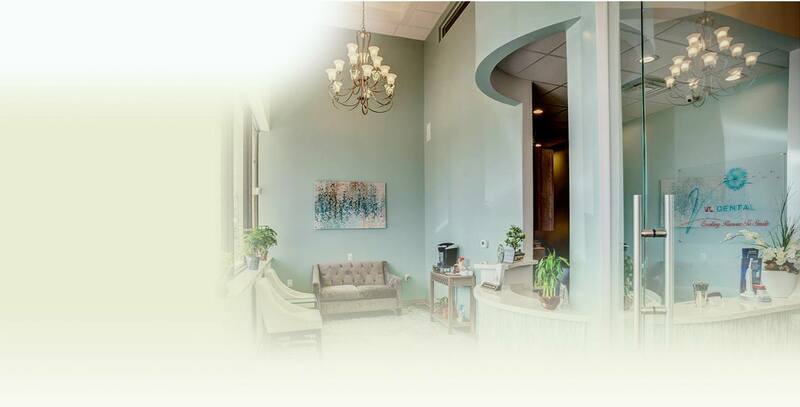 Richmond, TX emergency dentist, Dr. Hoa Vong is proud to offer timely care for a range of common dental injury issues. Our dentistry team is dedicated to enhancing the lives of our patients by providing the highest level of care. That is why, when you need us most, we will be here to help. In cases where your tooth has been knocked out, rinse it gently under water and try to put the tooth back into its socket. If you’re not able to hold it in its original socket, store it in a baggie of milk and bring it to our office with you. During your appointment, we’ll determine whether reattachment is still possible. Rinse the cracked or broken tooth with water immediately and apply a cold compress to the affected area. This will help you reduce swelling until we can see you for treatment. Rinse and floss around the tooth that's causing your toothache. If your pain persists, call our office for an appointment. An over-the-counter pain reliever like Tylenol or Advil will help you treat your discomfort in the meantime. Don’t place an aspirin directly on your tooth as this can damage your sensitive gum tissue. Often, using just a little bit of floss is enough to remove debris caught between your teeth. But if you still have something caught between your teeth, after flossing, and it’s causing you discomfort, call our Richmond office for help. Are you experiencing any of the emergencies above? Call VL Dental today to speak with one of our team members. We offer emergency dental care to patients from Richmond, Pecan Grove, Sugar Land, Rosenberg, Crabb, Booth, and beyond.